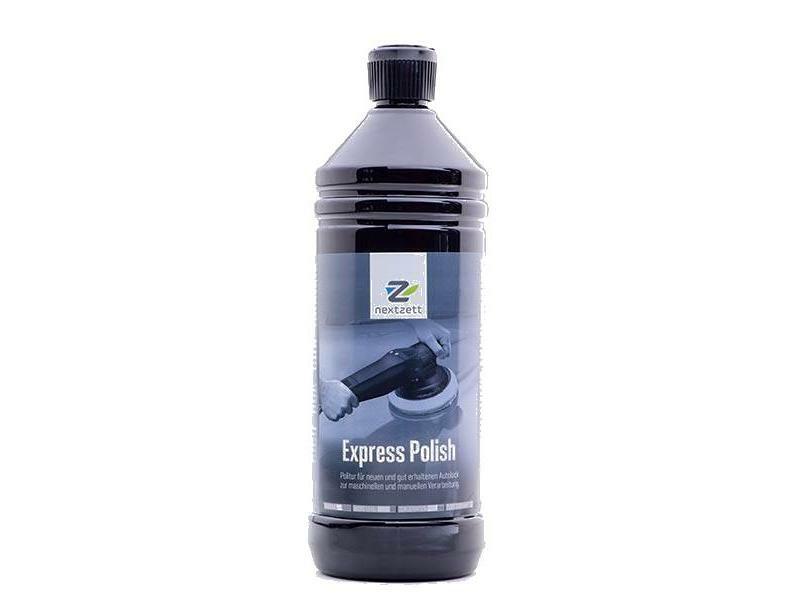 Nextzett Express polish is a special care polish for all new paintwork. Cleans thoroughly, protects paintwork and provides long-term protection in a single operation. Particularly gentle surface action. Easy and convenient to apply. Special silicone ensures a long-lasting shine. Use to pre-treat dull, weathered metallic paintwork with no clear coat. Suitable for use in machines. Contains silicone.